TNEA 2018: The rank list of the Tamil Nadu Engineering examination has been released on Thursday, June 28, 2018. Coimbatore girl Keerthana Ravi topped the TNEA merit list. The candidates can check their rank through the official website, tnea.ac.in. The counselling process is likely to start from the first week of July. The Directorate of Medical Education, Tamil Nadu has also released the NEET merit list. The rank list will be accessible on tnhealth.org or tnmedicalselection.org. The counselling is expected to commence on July 7. 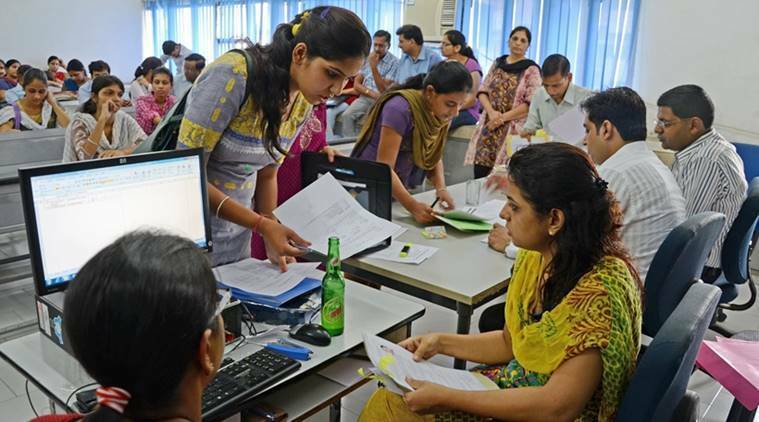 As per reports, a total of 43,935 application forms were submitted for MBBS and BDS admissions seats in the government and self-financing colleges affiliated to Tamil Nadu Dr MGR Medical University. The candidates need to verify these following documents, Admit card, Prove of nationality, voters id card, aadhar id, NEET UG mark sheet, A copy of online application form, HSC (Class 12) mark sheet, SSC (Class 10) mark sheet, Health certificate at the time of online document verification process. — A pass in any one of the HSC (Vocational Subject) with any one of the engineering related subjects namely Mathematics, Physics or Chemistry. Minimum average percentage require — general category 50 per cent, the backward class including backward class Muslim must have 45 per cent above and MBC & DNC, SC/ STA/ ST are 40 per cent.